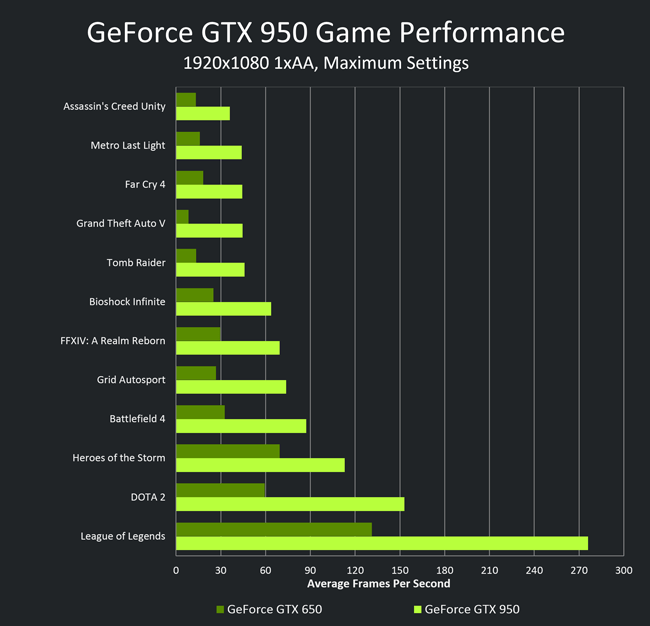 Abacus Peripherals has launched the INNO3D GeForce 950 in India designed specially for the PC Games bundle with the best of NVIDIA technology. This Graphic card is built on the specification of the GeForce GTX family and powered by NVIDIA Maxwell architecture. The card will deliver up to 3x the performance of the previous generation cards. 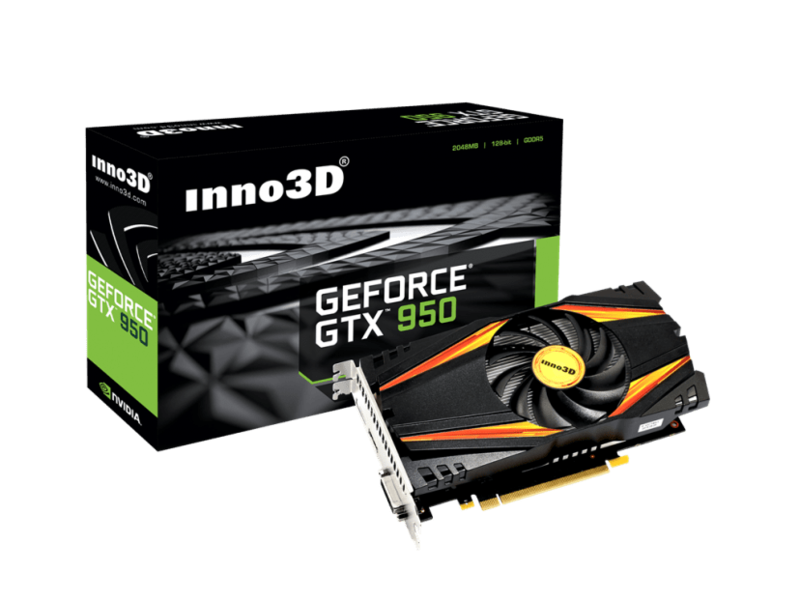 The Inno3d GeForce GTX 950 has HerculesZ modular design which makes it easy to clean and install with fan design made with japan bearings allowing 24X7 operations, reduced fan noise and is 3times more durable. VXGI accelerates dynamic lighting effects for a truly immersive, cinematic experience. One-click Update driver, capture & share 4K gameplay with NVIDIA ShadowPlay.